This is a beautiful reminder of a book I love. Thank you. I enjoyed the language as well and loved the descriptions. 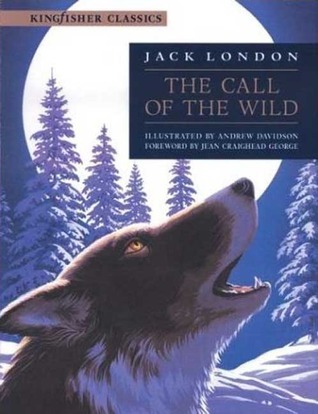 I used to read this book fairly often growing up. Your review made me want to do a reread!